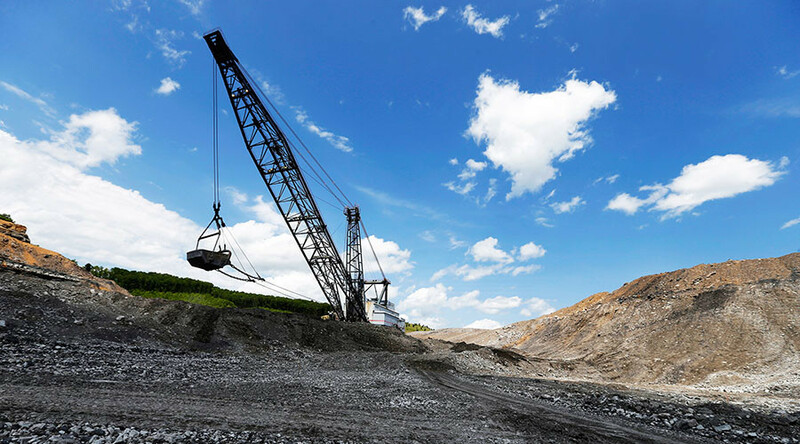 President Donald Trump has signed his second repeal of Obama-era regulation, this time concerning coal mining near waterways. Republicans voted to overturn the "stream protection rule" earlier this month. Trump described the stream protection rule as "another terrible job killing rule." "This is a major threat to your jobs and we’re going to get rid of this threat," he said. "We’re going to fight for you." After Trump's remarks, an aide reminded the jubilant president that there was still the matter of actually signing the bill to attend to. "Sign the bill here," the aide said, extending his hand toward the document. House Joint Resolution 38 was passed in the House by a 228 to 194 vote on February 1, then the next day, the Senate voted 54 to 45, sending the resolution to Trump's desk.